A vertical sundial on the town hall. A sundial at 45 rue du maréchal Clauzel. 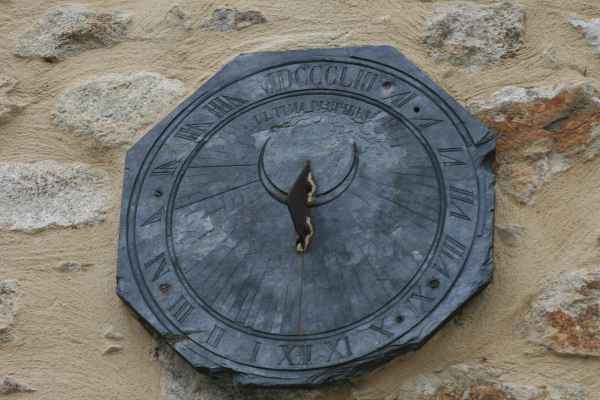 A sundial on the south wall of a shop. A sundial near the fortress.